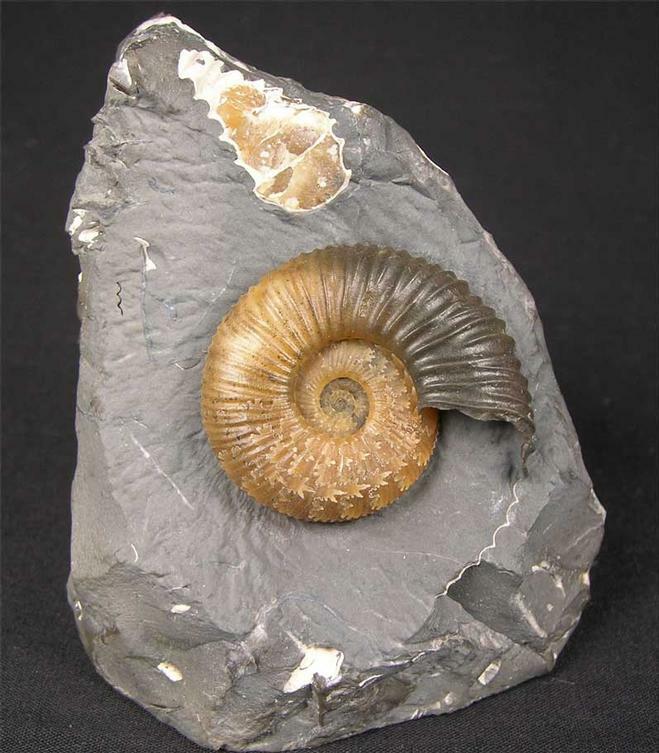 Serious ammonite collectors will appreciate how rare this shell is. 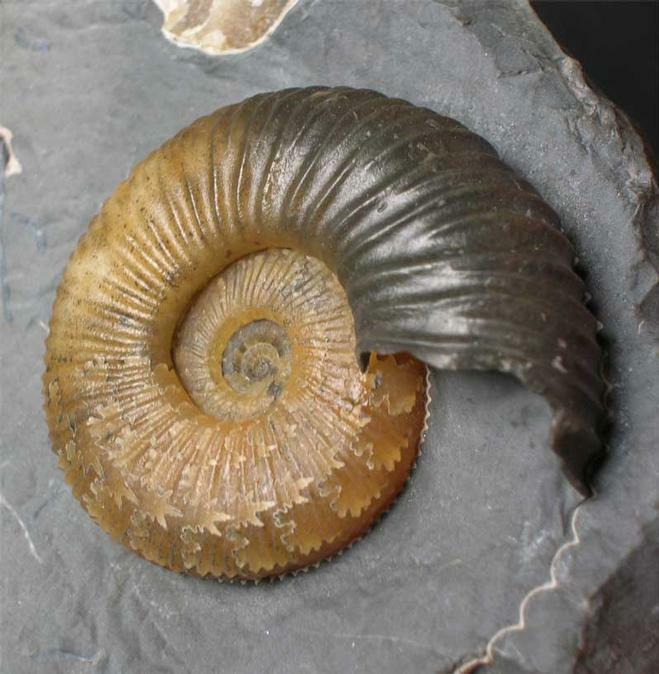 The ammonite has taken many hours to prepare by Andy Cowap and has an immaculate centre. Calcite replacement of the ammonite is represented by this rich honey colour with beautiful sutures. 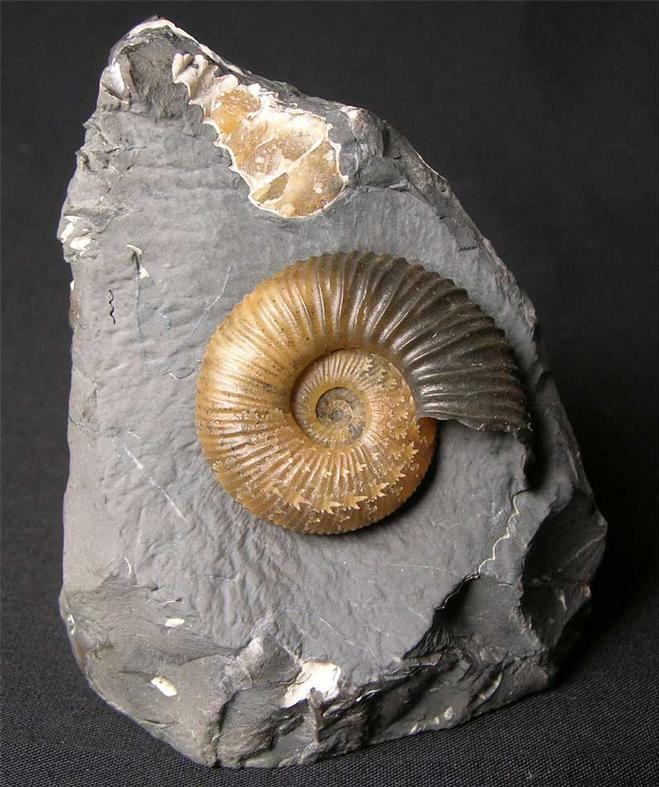 The ammonite itself lies in an aesthetic piece of matrix which has a cut base for ease of display. 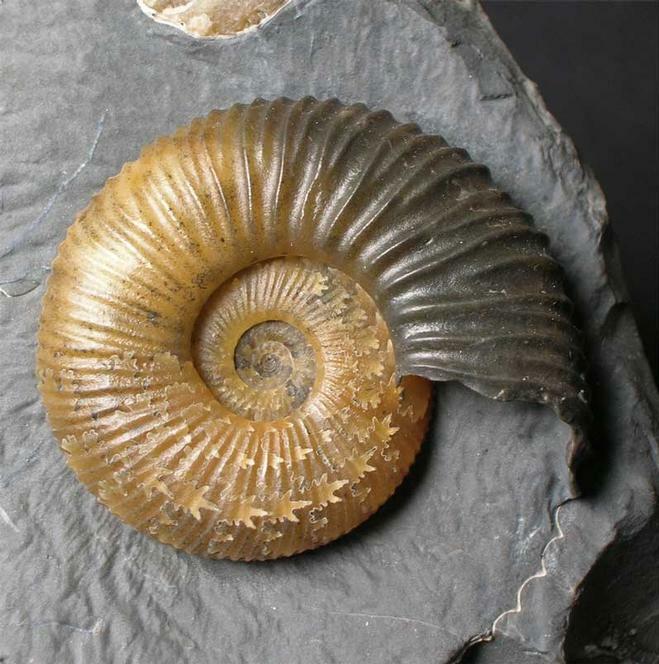 Just a stunning ammonite !! Approximately 153 million years old.